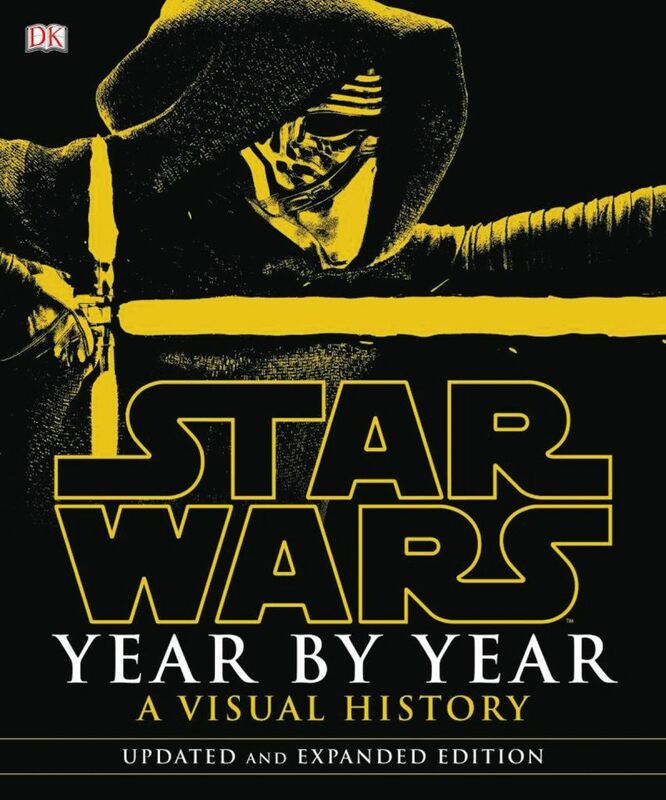 Painstakingly produced, superbly illustrated, Star Wars™ Year By Year: A Visual History, Updated Edition presents a unique Star Wars timeline-the full history of the amazing Star Wars phenomenon as you've never seen it before. 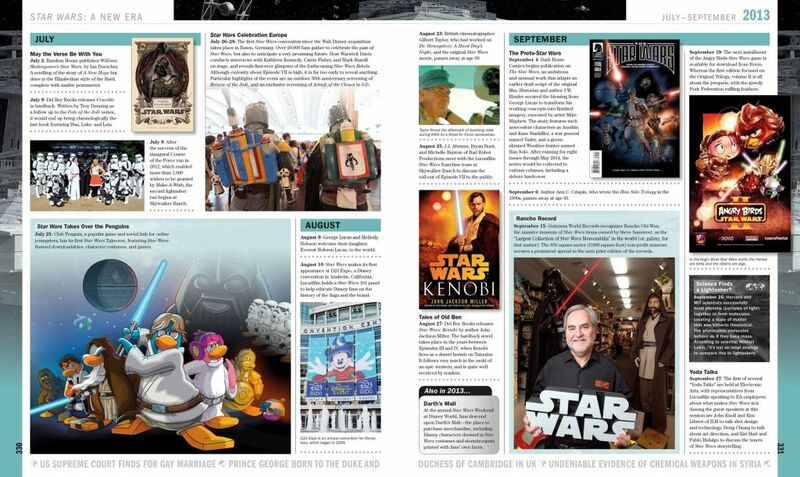 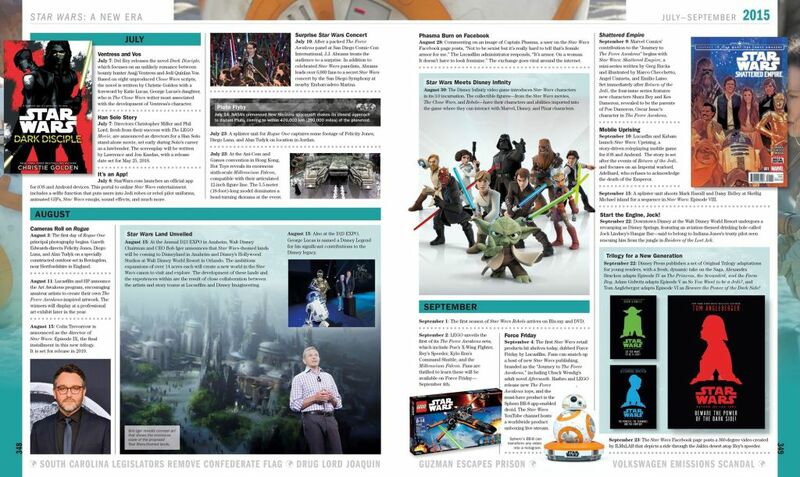 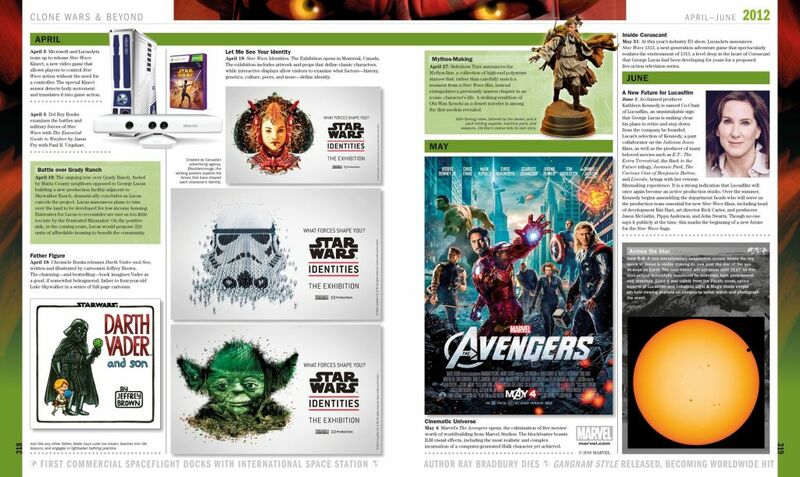 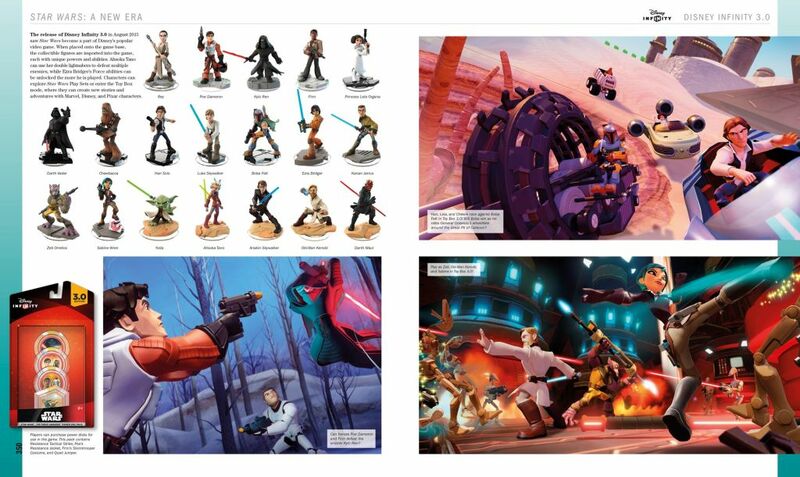 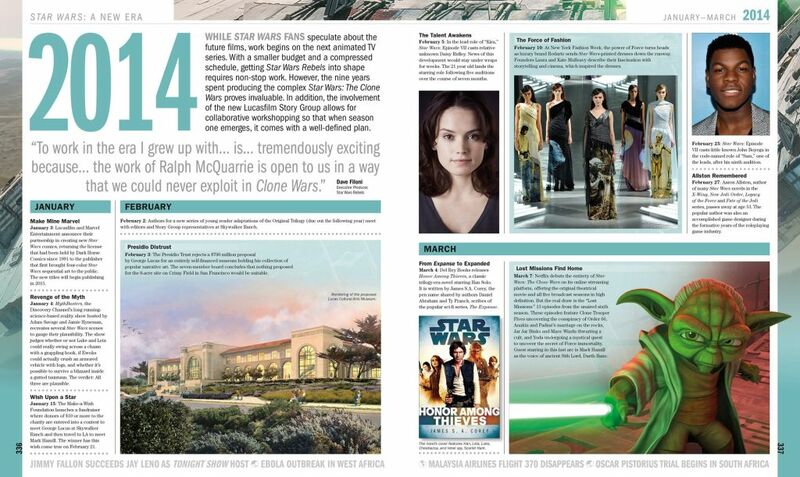 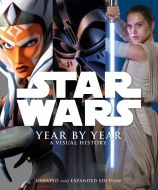 This updated edition includes a whole new chapter covering Star Wars: The Force Awakens™ as well as the ongoing animated TV series Star Wars Rebels™ and new Star Wars-themed lands coming to Walt Disney World Florida and Disneyland California. 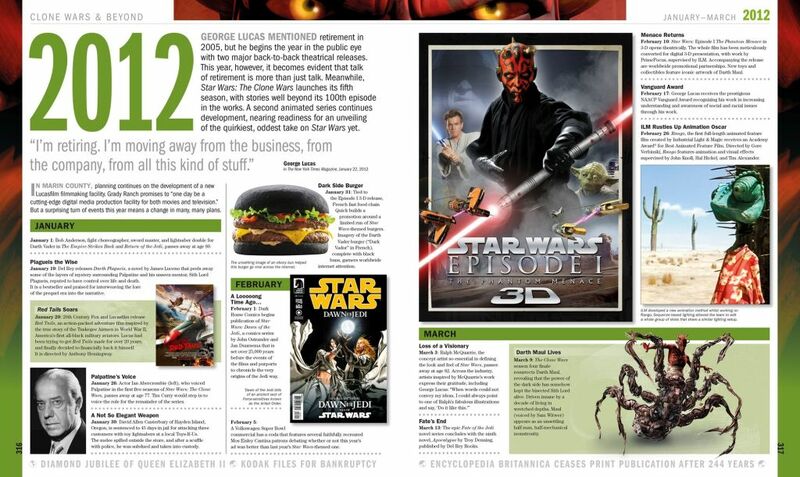 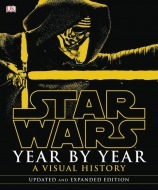 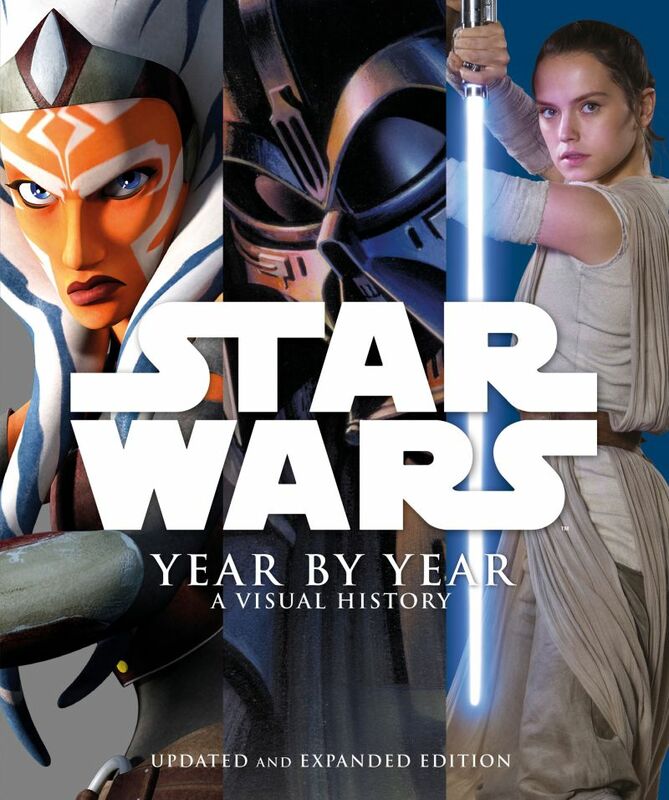 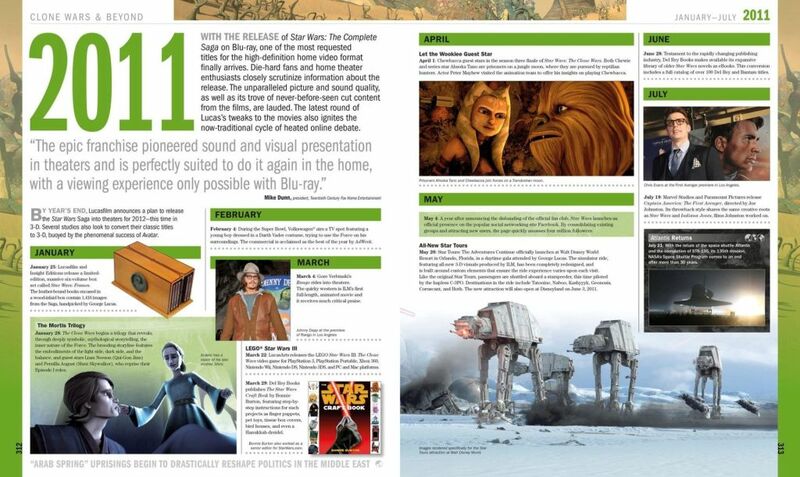 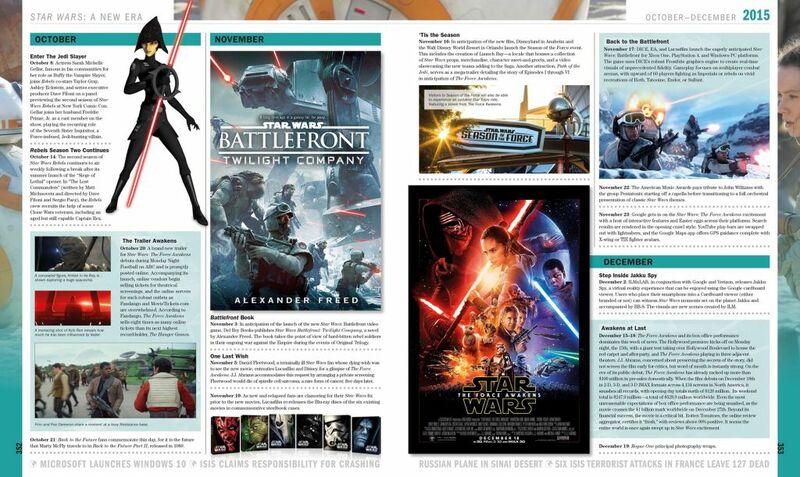 Produced in full collaboration with Lucasfilm and written by renowned Star Wars experts, Star Wars Year By Year: A Visual History, Updated Edition provides a unique timeline of every facet of Star Wars history, as well as the saga's impact on popular culture and world events.